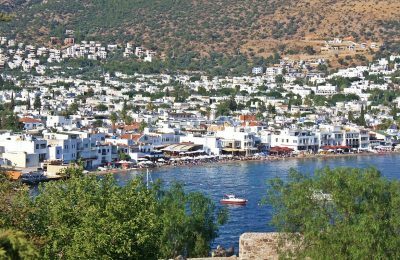 Tourism flows to Turkey have begun to soar, as authorities expect over 40 million travelers this year, while sector insiders expect this trend to impact Greece as a destination. 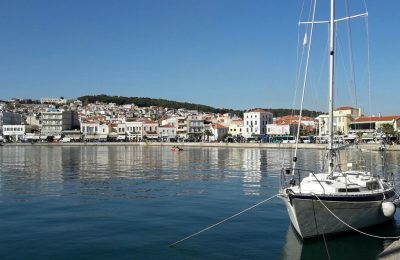 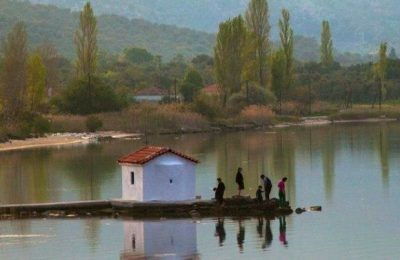 Tourism professionals from Lesvos are expressing hope that 2018 will see visitor flows recover following the consequences of the refugee crisis. 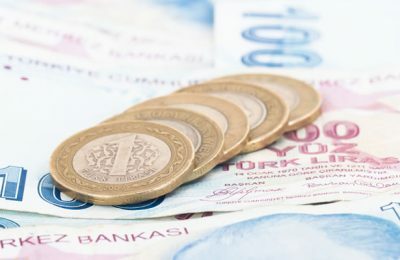 The Turkish lira's record low in the first week of the year has come on top of extremist attacks, a failed and fatal coup, and a diplomatic row with Russia, to take a toll on the country’s tourism. 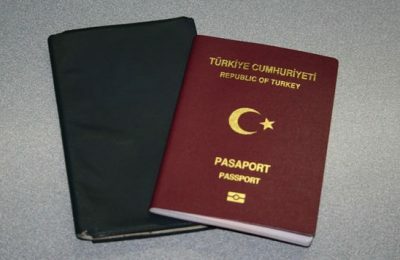 Turkey seems to be playing its cards right calling on the EU to lift restrictions on its nationals for Schengen zone visa-free travel by June in exchange for the full implementation of a migration deal with the EU to curtail the flow of refugees to Greece.